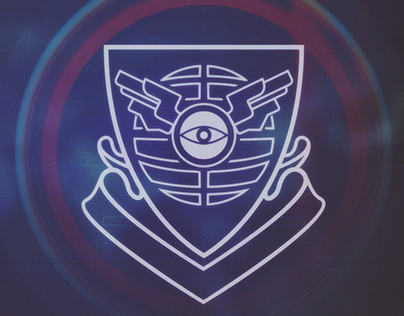 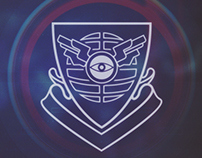 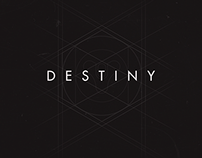 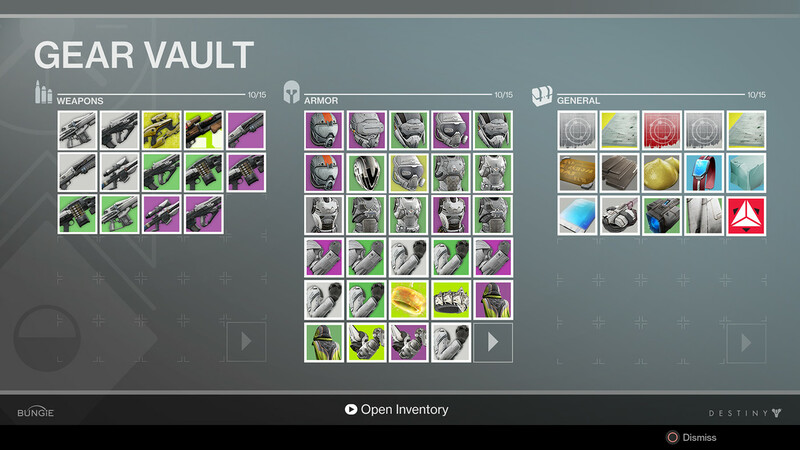 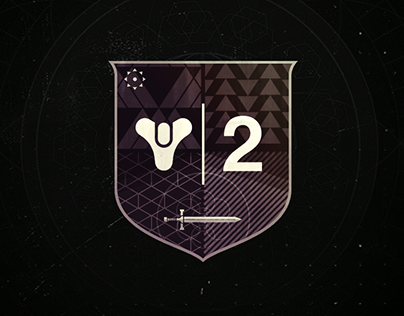 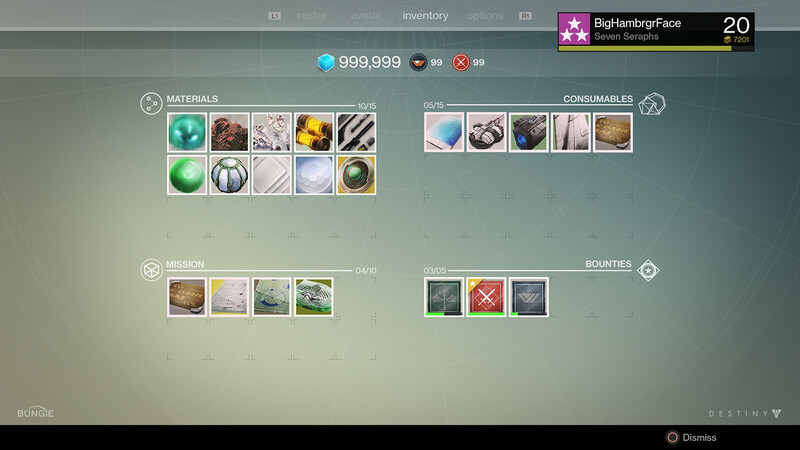 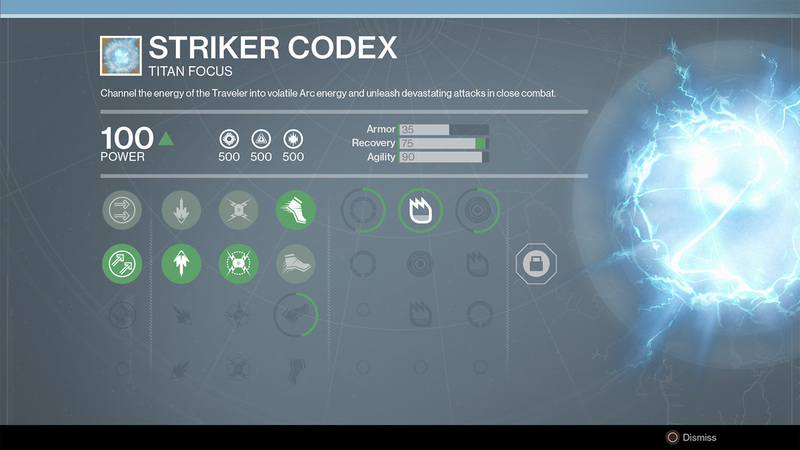 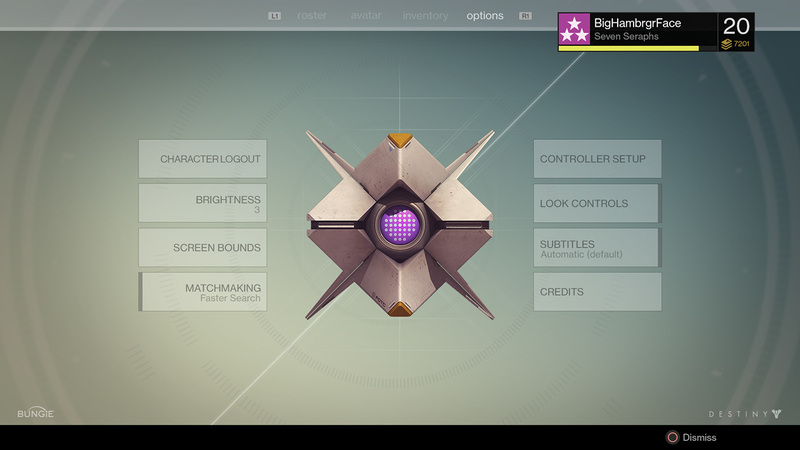 In 2013, while working as an icon artist on the UI team for the upcoming release of Destiny, I was given the incredible opportunity to branch out and start contributing to the UI visual design for the game as well. 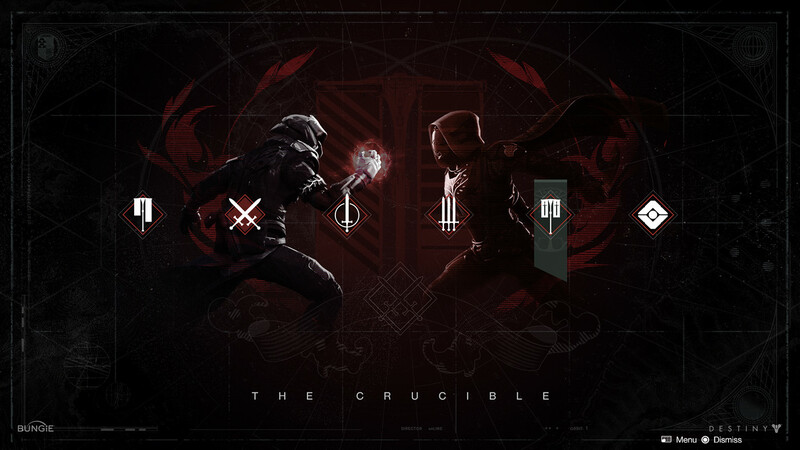 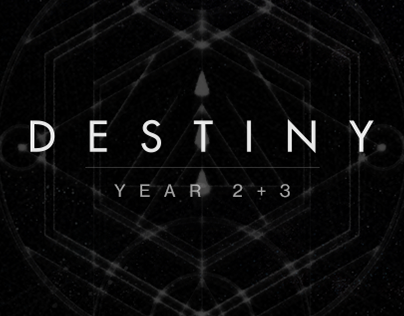 It is an understatement that the amount of learning and growth since then has been crazy and I hope to continue helping Bungie build and define this new universe! 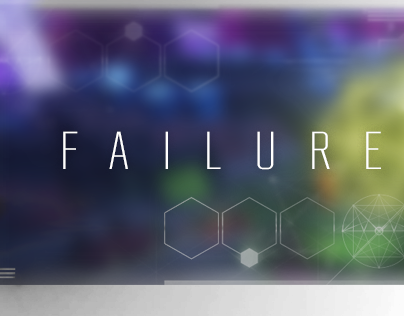 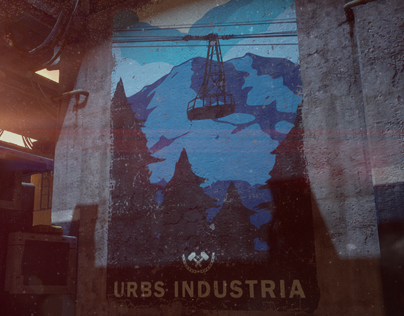 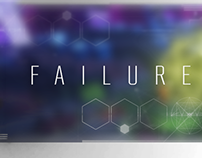 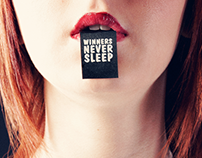 Note: All of the information displayed in these images should be taken as FPO dummy content not in-game final visuals. 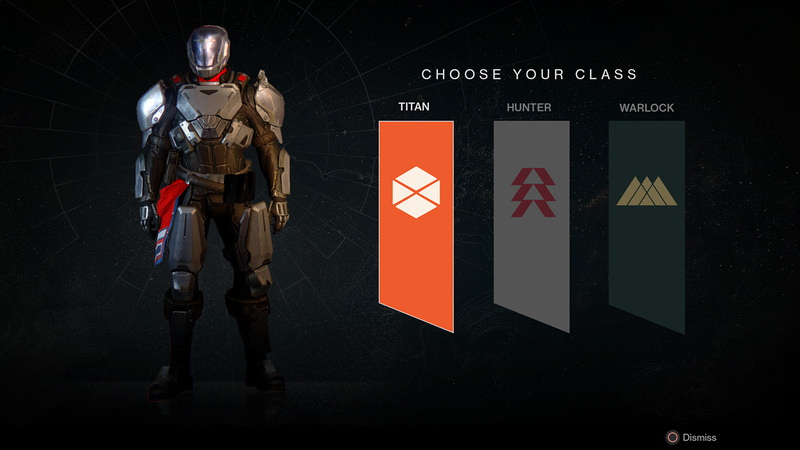 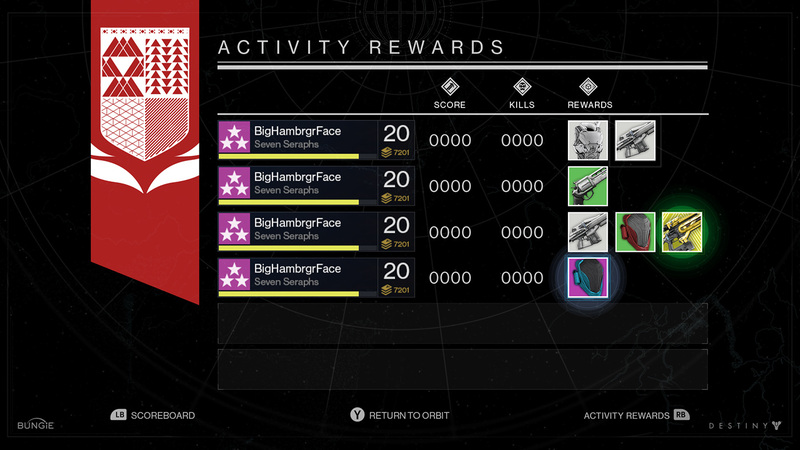 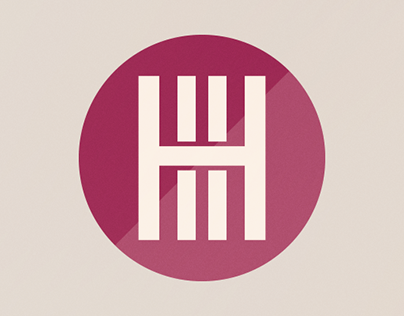 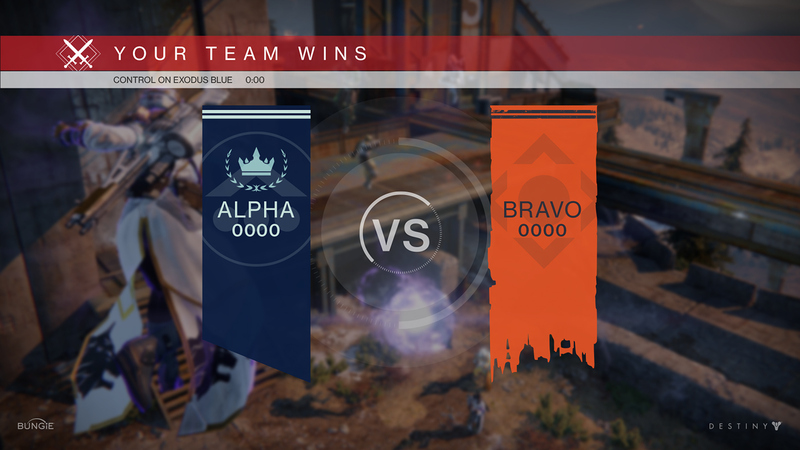 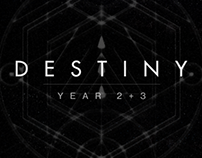 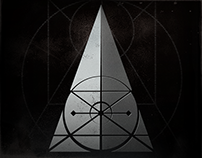 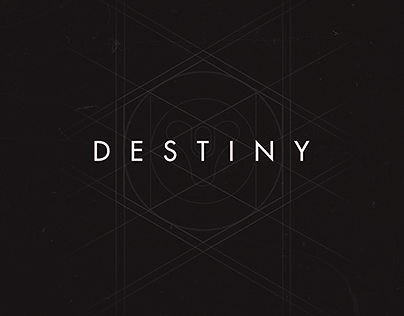 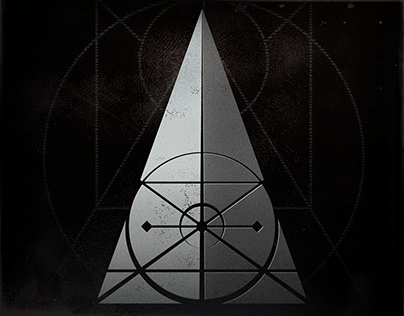 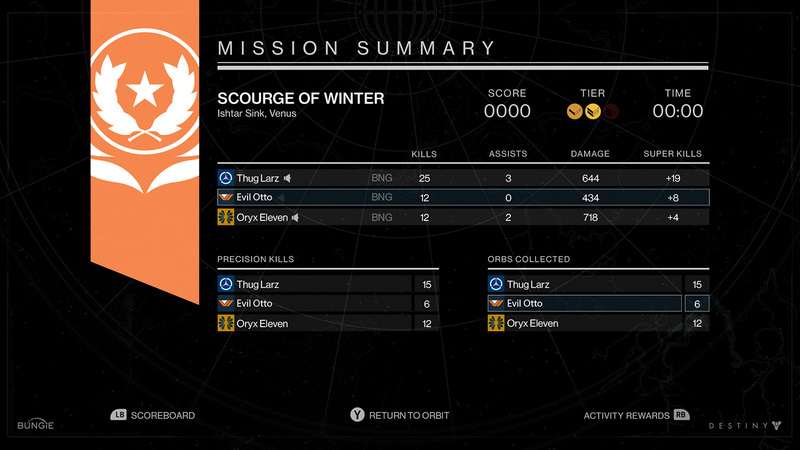 Graphic and interface design for year one of Destiny.